Dubai. Shaikh Hamdan Bin Mohammad Bin Rashid Al Maktoum, Crown Prince of Dubai and Chairman of Dubai Executive Council, on Sunday announced that he would be leading the UAE’s delegation to the World Economic Forum in Davos, which starts on Tuesday. 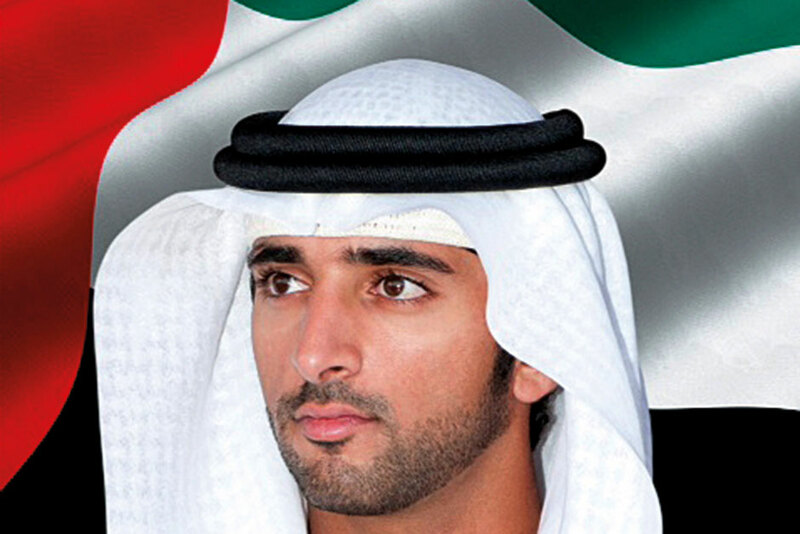 “We are honored to represent our country at all international events and forums and I’m proud to lead the UAE delegation at the World Economic Forum “Davos”, Shaikh Hamdan tweeted. According to the Crown Prince’s account, the UAE will participate in 10 key sessions on the most important future issues during the annual meeting of global political and business elites. The WEF runs at Davos runs from January 22 to 25. This year’s forum is expected to focus on concerns regarding the global economy. Both US President Donald Trump and UK Prime Minister Theresa May will miss this year’s meeting due to economic concerns at home.